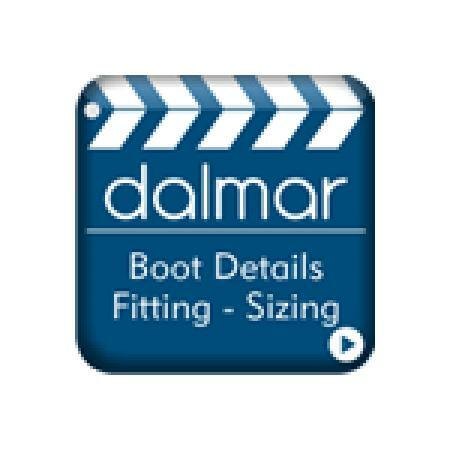 Dalmar eventer front boots are high performance horse boots manufactured using F1 technology. 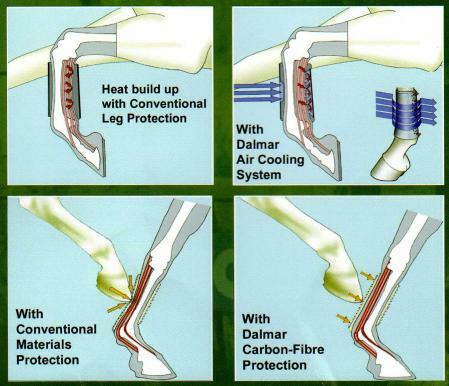 Carbon fibre is used in these Eventer boots by Dalmar providing superior injury prevention for tendons, the suspensory ligament, canon bone and fetlock joint. The Dalmar patented Aircooling system prevents overheating, a common problem with most eventer boots. 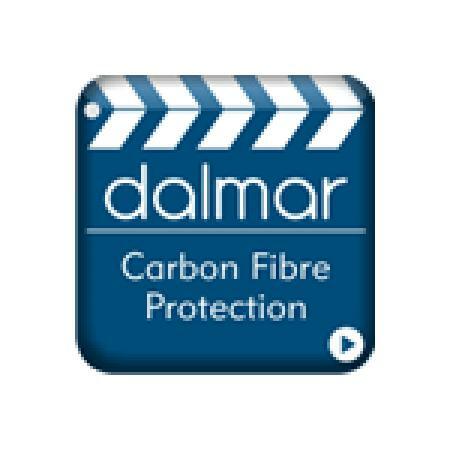 New 2012 design, see below for more details. 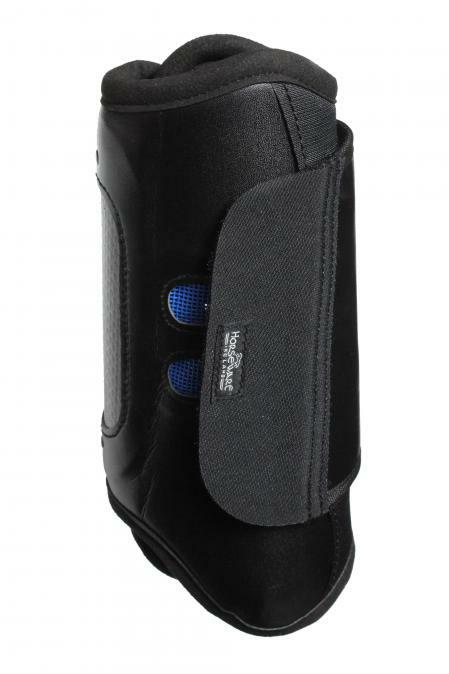 While holding the protective panel against the back of the leg, wrap the single piece fastener all the way around the leg in one smooth motion. 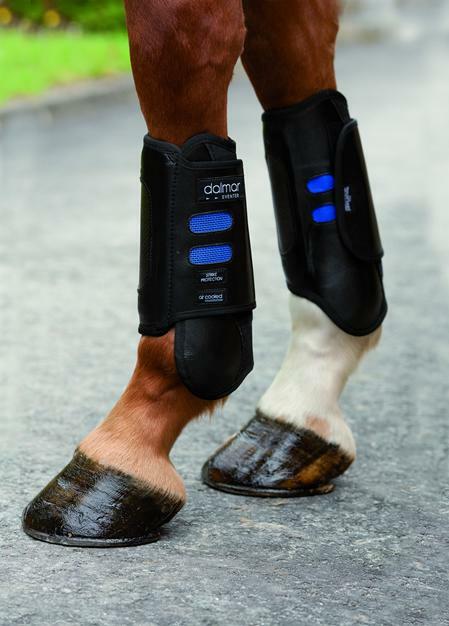 When in use the hook and hoop fastener should be smooth, pressed down firmly and there should be little or no space for dirt to enter between the boot and the horse's hoof. 5 stars My daughter is very happy with the boots received. Just a bit of advice for South African customers. There are huge custom duties and tax related to this product and the amount came to over R1,000 over and above the cost of the boot. 5 stars Excellent service. Posted to Aus and received in less than a week. 5 stars Fit really well, don't move at all!